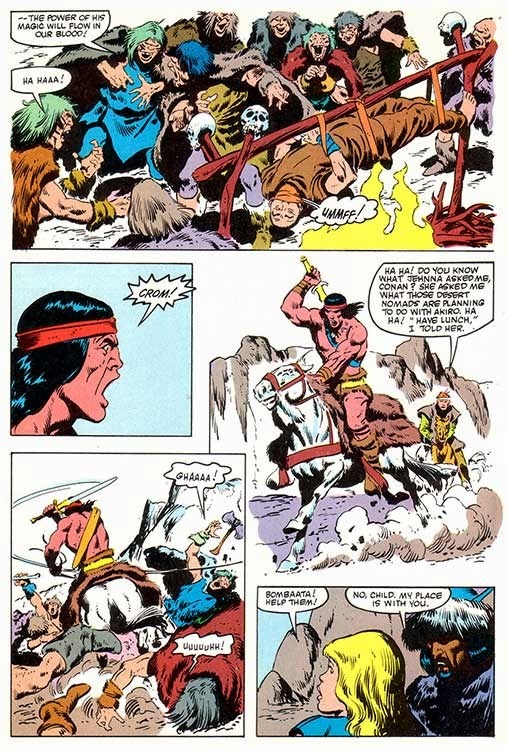 Is it a turkey when the movie is awful, but the comic is good? 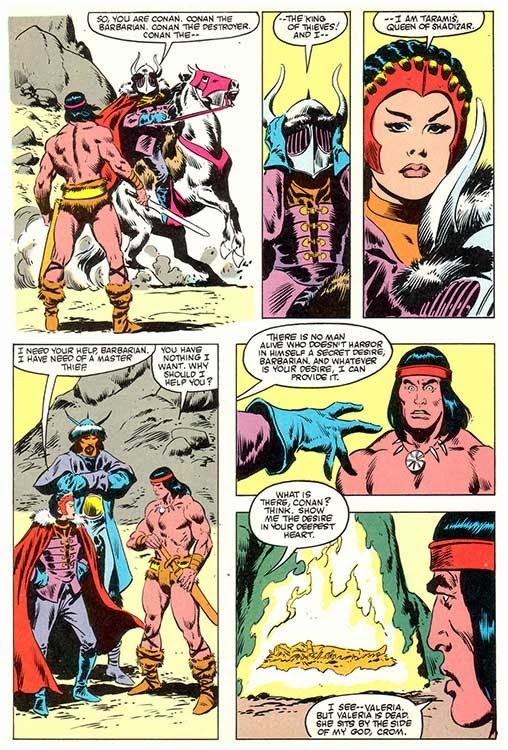 Working from a screenplay by Stanley Mann based on a plot by Roy Thomas and Gerry Conway, the adaptation is written by Michael Fleisher and this part of it is pencilled and inked by John Buscema! 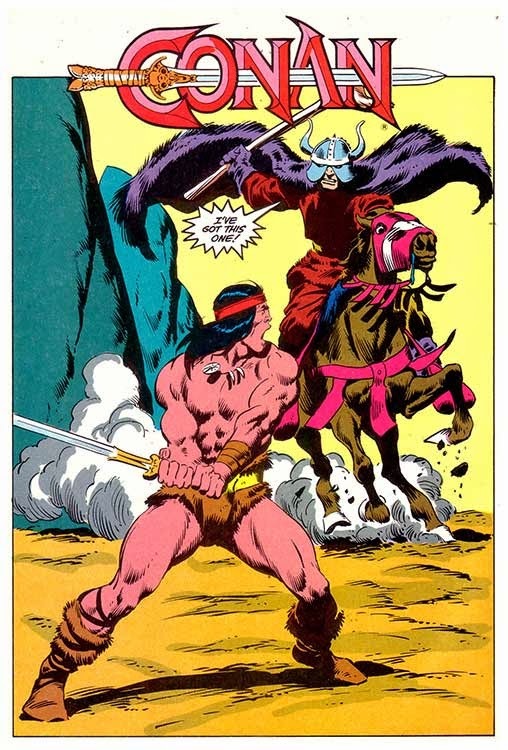 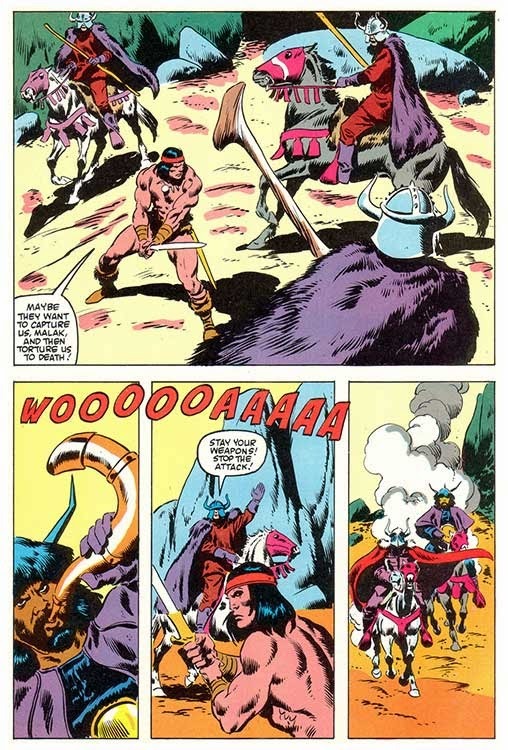 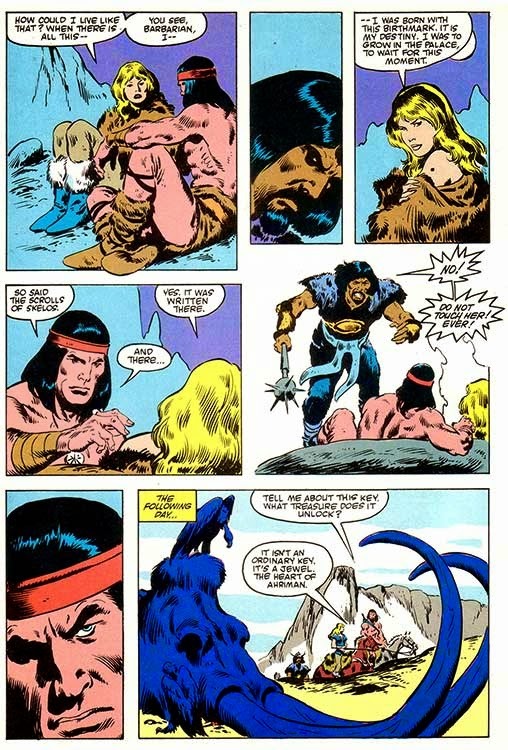 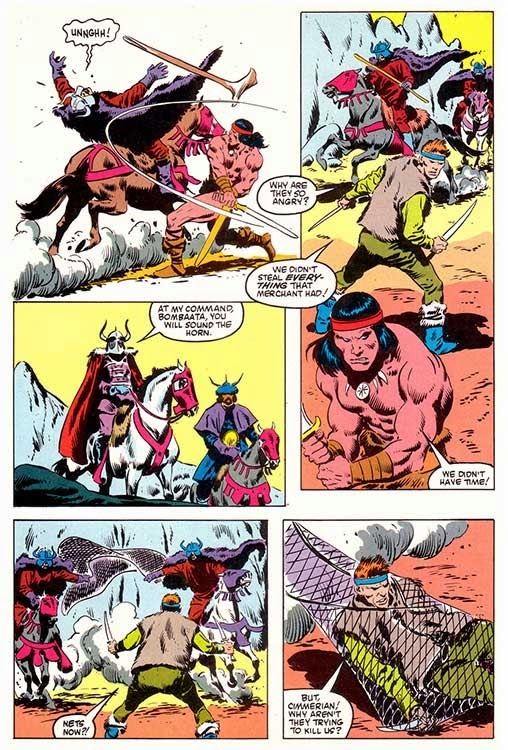 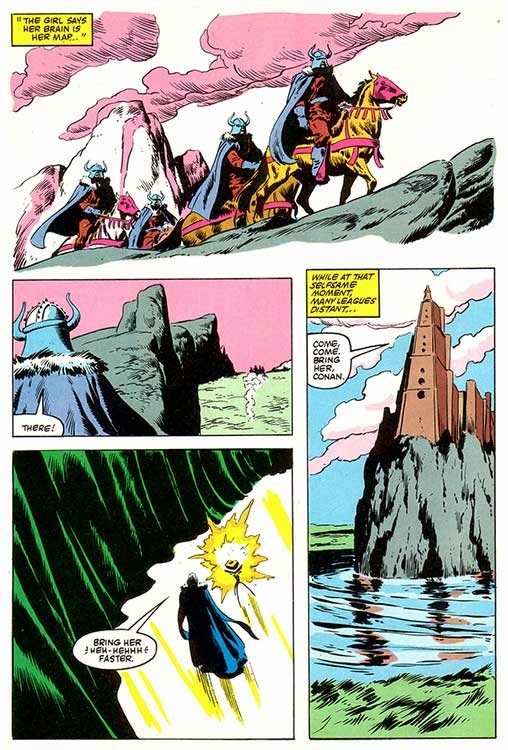 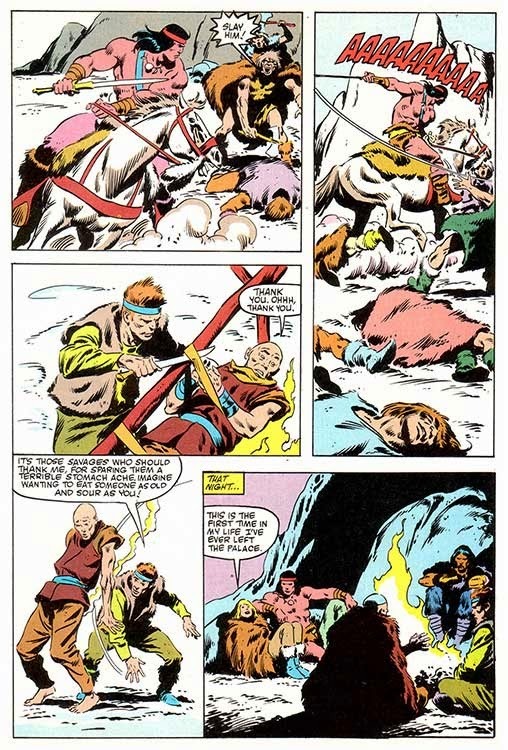 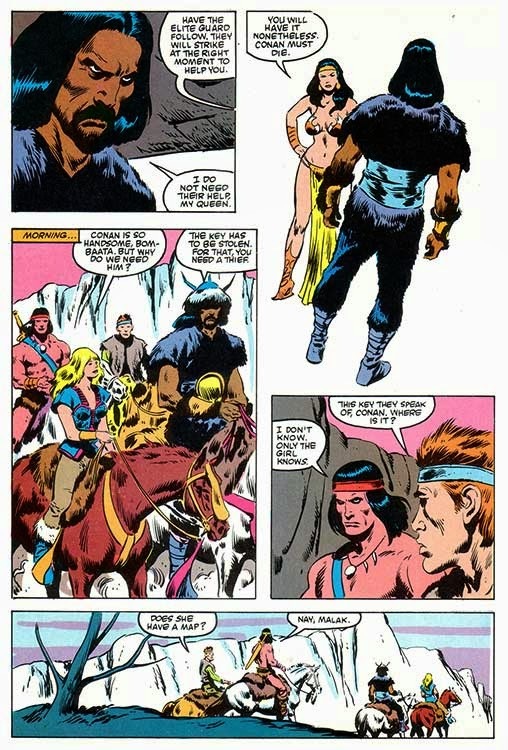 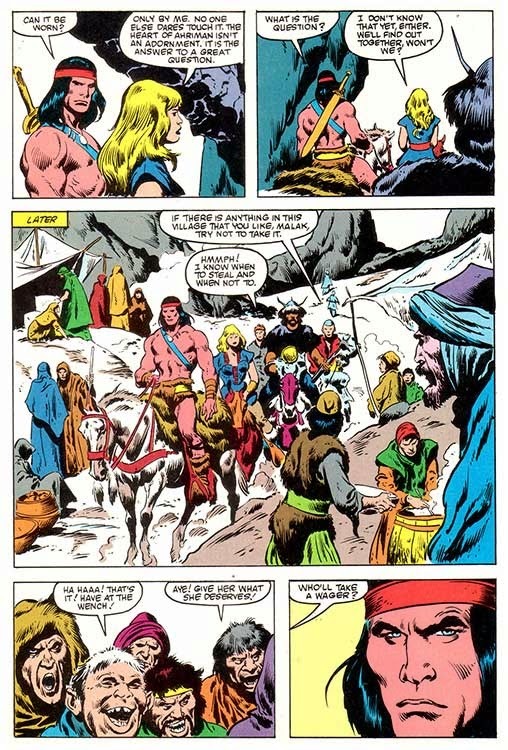 It appeared in Marvel Super Special #35 (1984) and Conan the Destroyer #1 (1985), but has not been reprinted in the 30 years since.